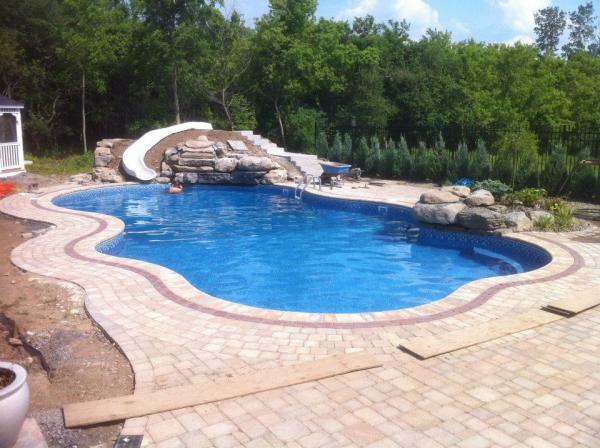 Nothing transforms a back yard like an in-ground pool from Liverpool Pool & Spa. Our experienced craftsmen will treat your installation like the major construction project that it is, with a dedicated site manager and highly trained crews. 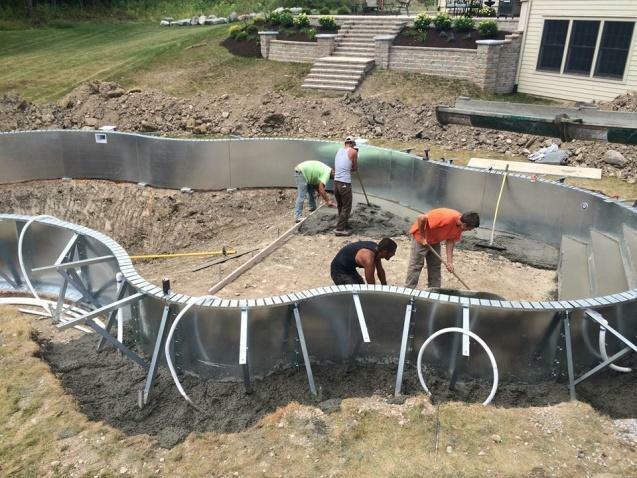 We’ll offer expert advice on the best pool to fit your home and landscape, then focus on each phase of the job until it is completed to your satisfaction. Choose from a vast selection of shapes, sizes and styles from the most respected manufacturers. 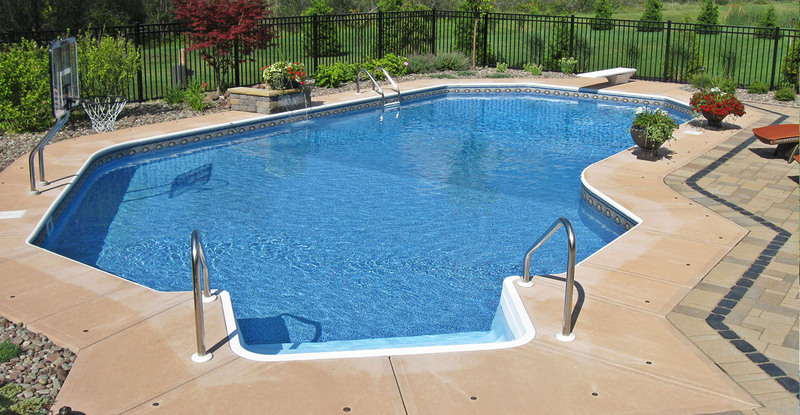 Liverpool Pool & Spa has exclusive rights to offer Only Alpha Pool Products’ patented composite panels. 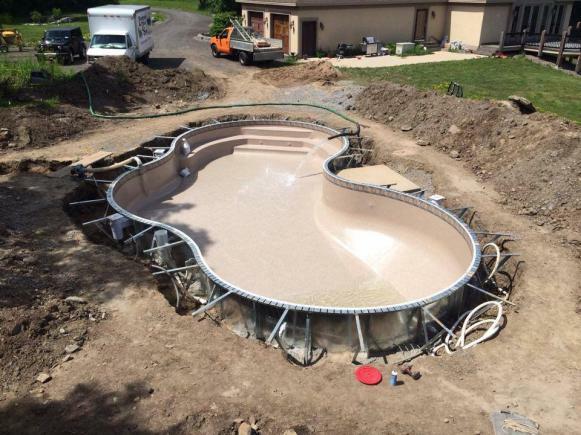 “Just getting our pool put in & we couldn’t be happier!!!! The weather has not been great & they have gotten behind because of it but are moving alone seamlessly!! Angie has been amazing in keeping me in loop with where things are at!! Highly engineered reinforced composites have revolutionized entire industries such as the Aerospace, Automobile and Military because of its infinite applications and unprecedented performance. We’re bringing it to your backyard! 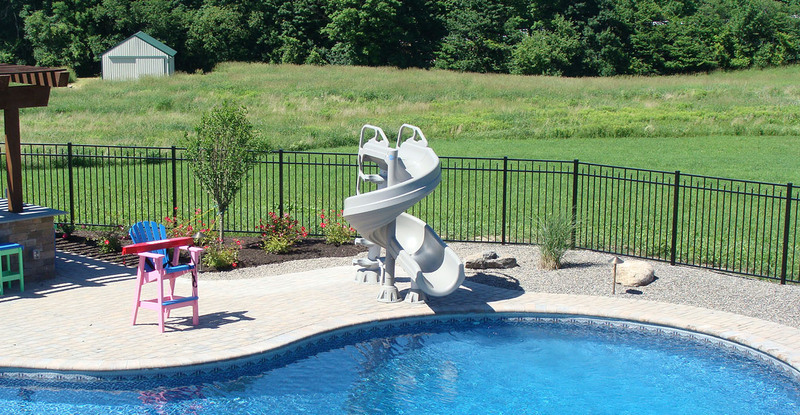 Your in-ground pool is the star of your family’s summer recreation, and it can only get better with top-quality accessories from Liverpool Pool & Spa. 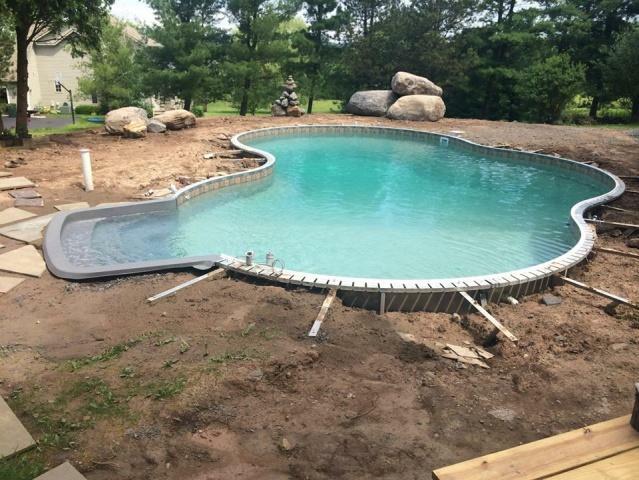 Our expert staff will assist you in choosing from exciting new slides, high-tech diving boards, attractive lighting, innovative cleaning systems, energy-efficient solar covers, high-quality filters, heaters, liners and more. Tap our expertise today.